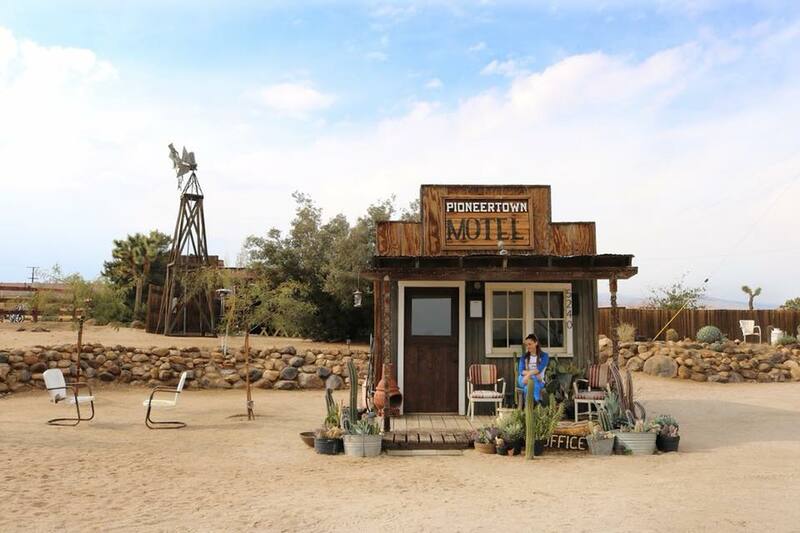 “For the sake of your soul, venture out.” My soul was needing a break from Los Angeles, so I took myself to Pioneertown Motel in the Mojave desert. This place is a desert wonderland. It was built as a movie set in the 40s for western films. My room was western sheike with the most comfortable bed. It was the best place to make some tea, stargaze, light some sage and meditate. I can’t wait to go back! 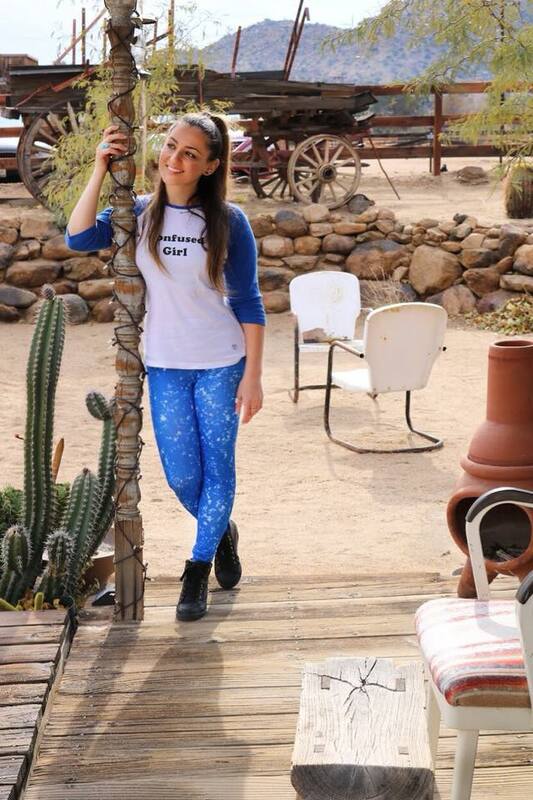 This entry was posted in People & Blogs and tagged crystal activewear, crystal inpired leggings, girl in the mojave desert, lapis leggings, mojave dessert, pioneertown, pioneertown motel, solo travel girl, spirit travel, travel show, yoga gear.